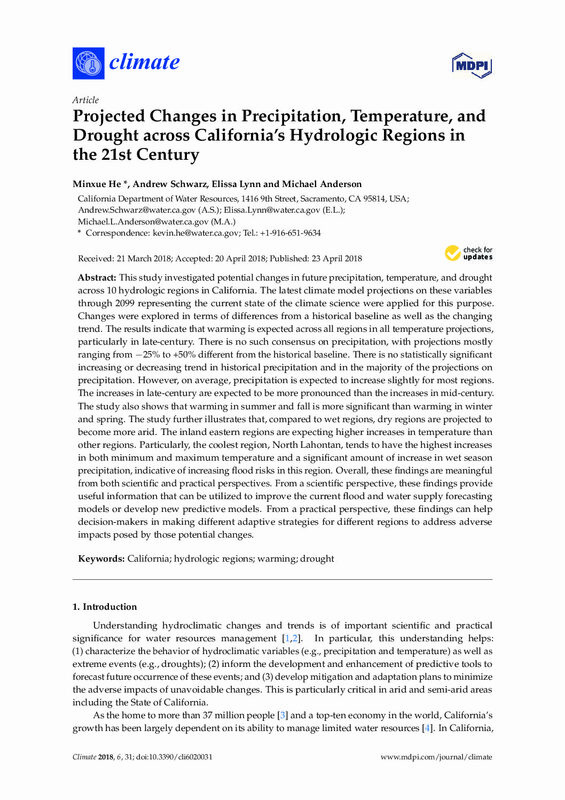 This study investigated potential changes in future precipitation, temperature, and drought across 10 hydrologic regions in California. 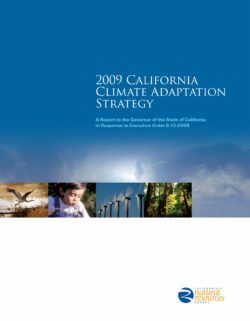 The latest climate model projections on these variables through 2099 representing the current state of the climate science were applied for this purpose. Changes were explored in terms of differences from a historical baseline as well as the changing trend. The results indicate that warming is expected across all regions in all temperature projections, particularly in late-century. There is no such consensus on precipitation, with projections mostly ranging from −25% to +50% different from the historical baseline. There is no statistically significant increasing or decreasing trend in historical precipitation and in the majority of the projections on precipitation. However, on average, precipitation is expected to increase slightly for most regions. The increases in late-century are expected to be more pronounced than the increases in mid-century. The study also shows that warming in summer and fall is more significant than warming in winter and spring. 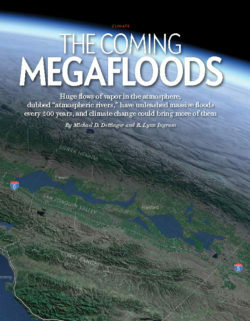 The study further illustrates that, compared to wet regions, dry regions are projected to become more arid. The inland eastern regions are expecting higher increases in temperature than other regions. Particularly, the coolest region, North Lahontan, tends to have the highest increases in both minimum and maximum temperature and a significant amount of increase in wet season precipitation, indicative of increasing flood risks in this region. Overall, these findings are meaningful from both scientific and practical perspectives. 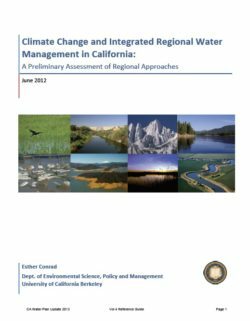 From a scientific perspective, these findings provide useful information that can be utilized to improve the current flood and water supply forecasting models or develop new predictive models. 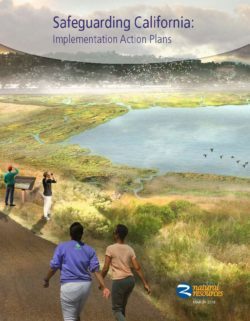 From a practical perspective, these findings can help decision-makers in making different adaptive strategies for different regions to address adverse impacts posed by those potential changes.